With the ‘January blues’ hitting everyone we’ve searched high and low to find some homes perfect for a bit of indulgence to brighten up your mood. 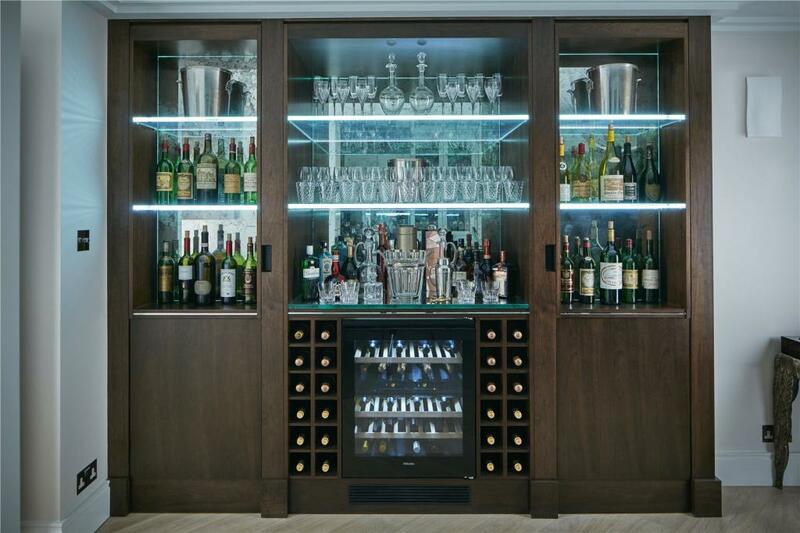 So whether your dream guilty pleasure might be that swanky home bar, a luxurious spa or even a games room, there’s something for everyone. 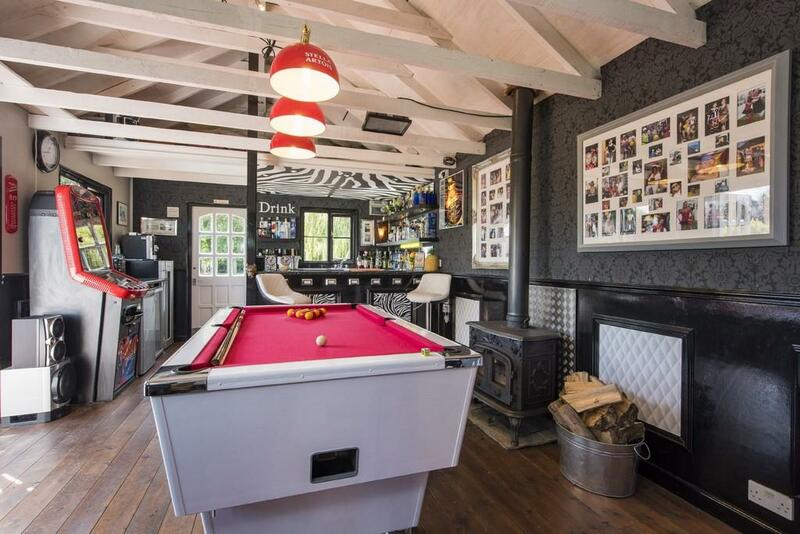 This back garden barn in Suffolk has been transformed into a large entertainment area, great for hosting as this party barn has its own bar, pool table and ample space for guests. 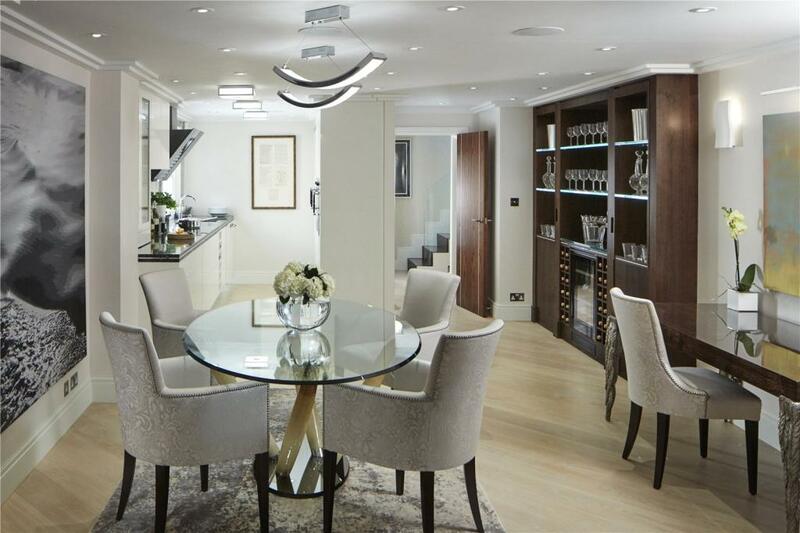 We think we’ve found the ultimate entertaining room! 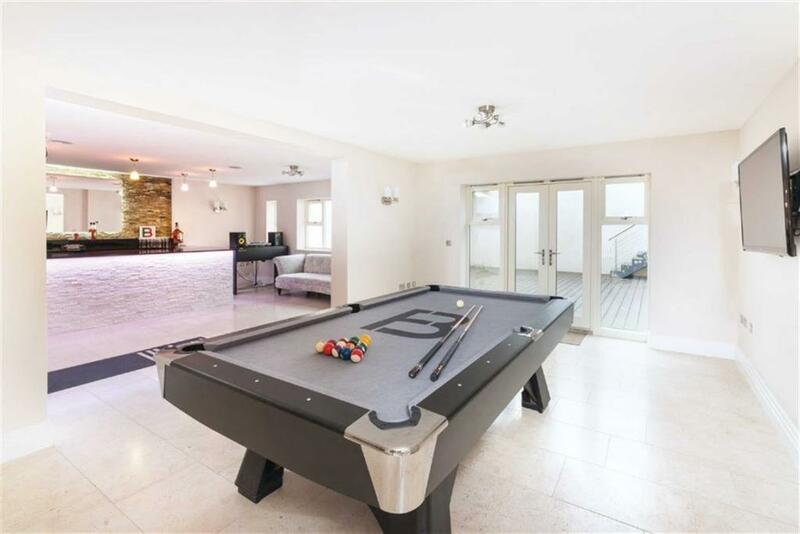 Located to the rear of this exquisite property in St George’s Hill, Surrey, this home bar room even has bi-folding patio doors that open out onto a lovely garden terrace. 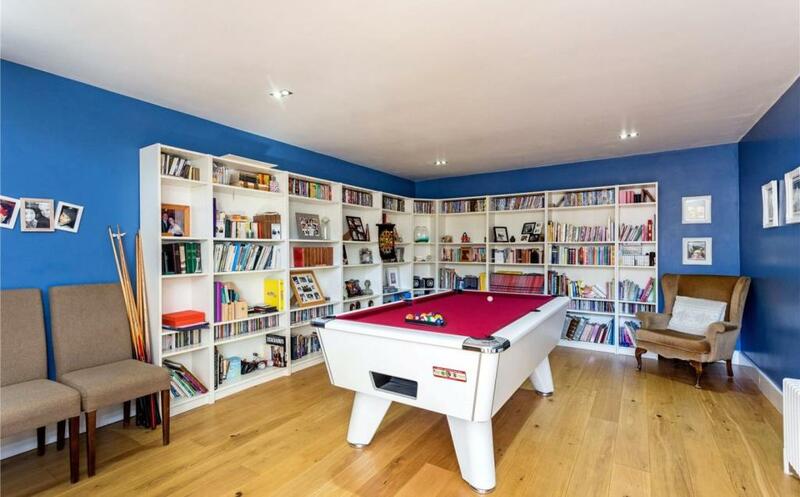 This detached home in Cheltenham has been designed with games lovers in mind. 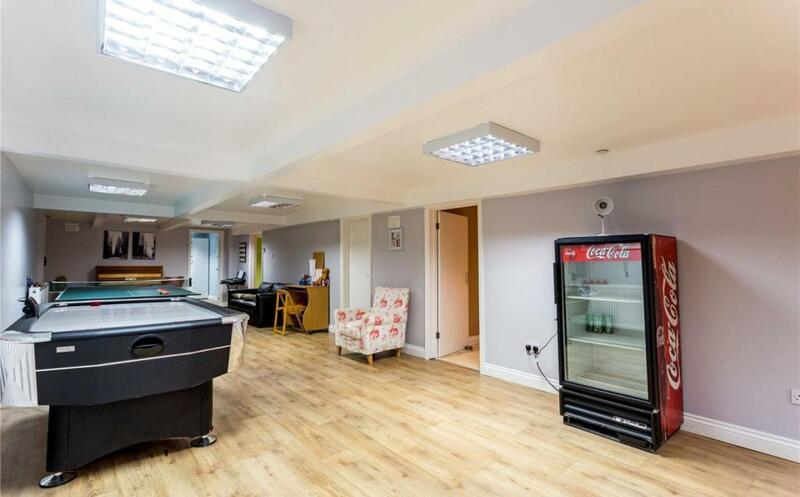 You have your pick of ping pong, pool or air hockey, but if a game isn’t what you fancy then you can also indulge in a good film in the home cinema. 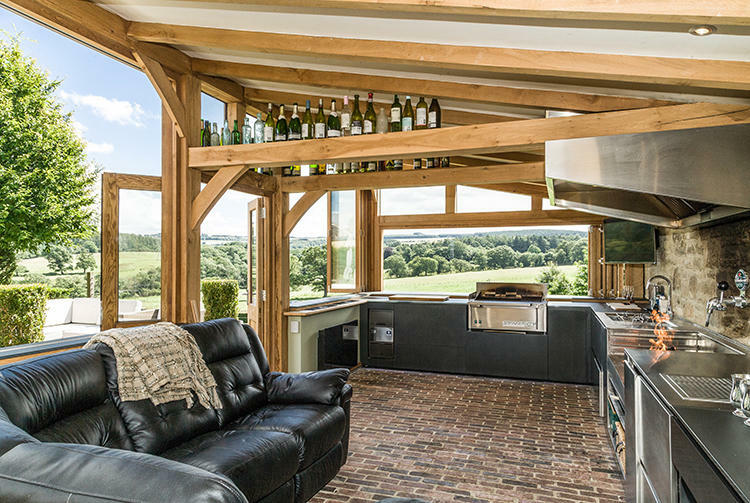 Although it’s not quite barbecue weather, we love that this outdoor bar area in Northhumberland can also be enclosed, making a great entertainment space all year round. After all, it’s never too cold for a drink, right? Feeling happy in the hot tub? 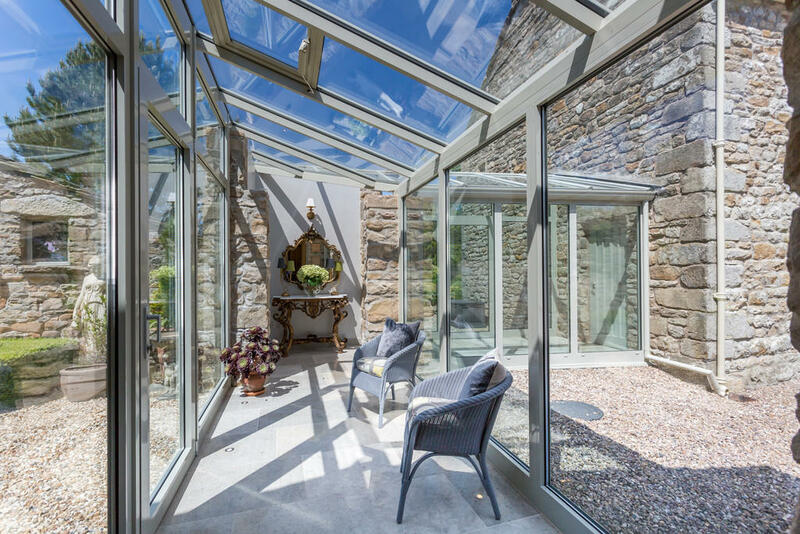 This fabulous Grade II Listed home seamlessly merges modern with original by retrieving fallen stone buildings. 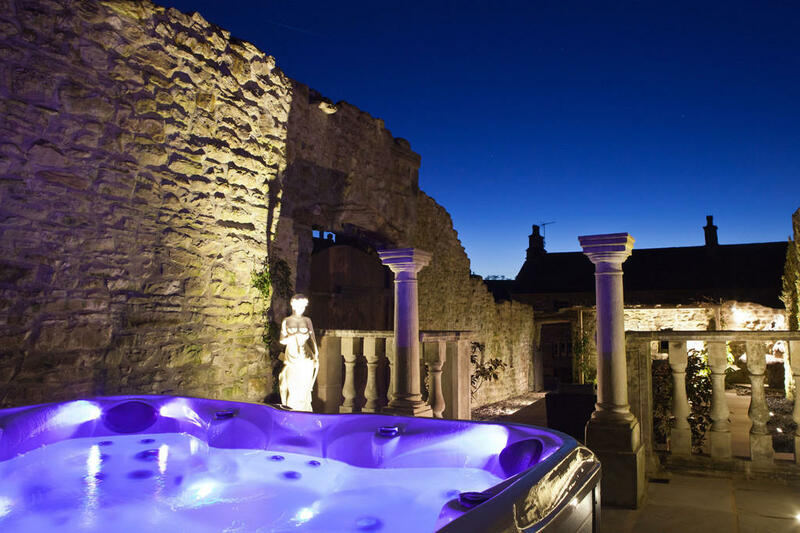 This bespoke marble water feature creates a secluded hot tub area – a perfect place for indulging in some ‘me time’. 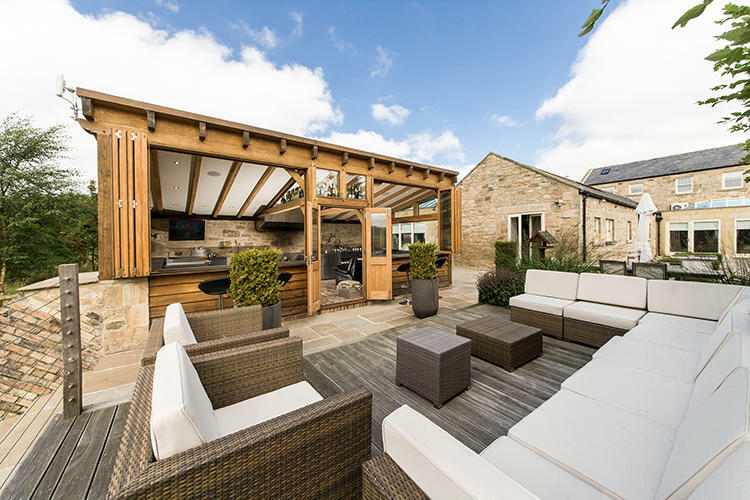 This extraordinary home in Newcastle has so much to offer, meaning there are endless ways to indulge. Our ideal evening would begin with a film in the 3D cinema, followed by a cocktail and ending by relaxing in the jacuzzi and steam room. 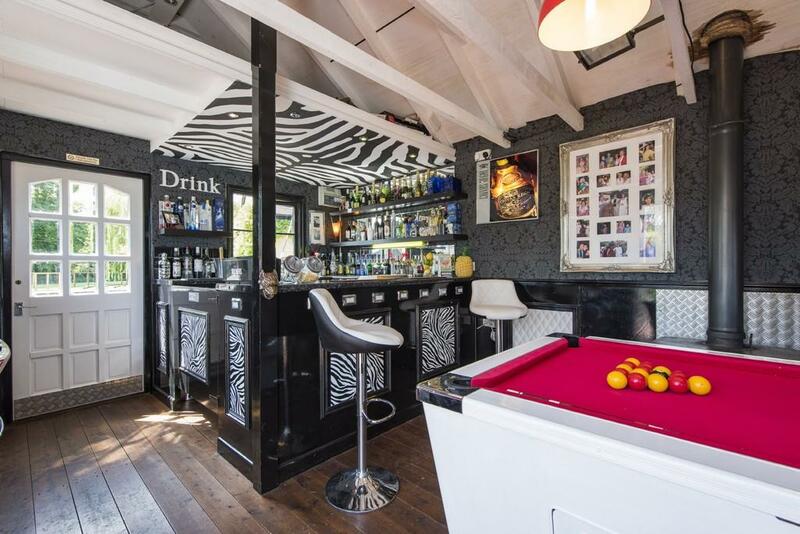 Fancy a drink in Fulham? 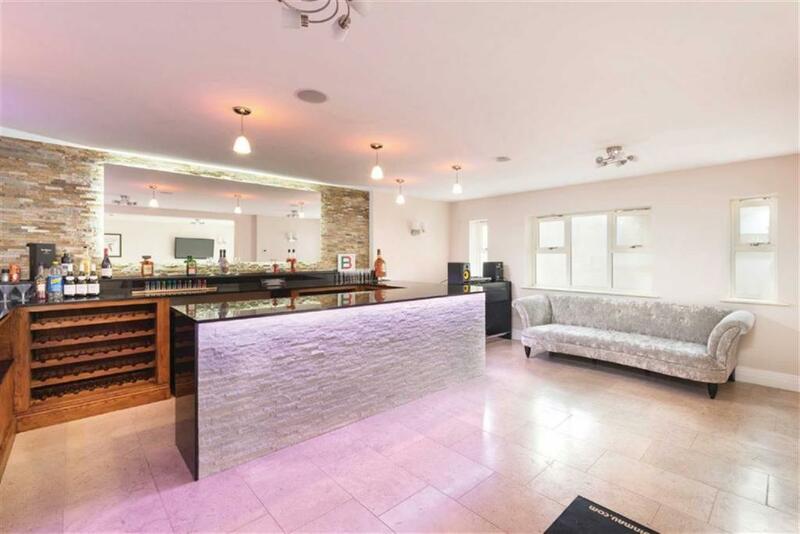 This end of terrace house in Fulham has an impeccably designed bar that will have you dreaming all day of getting home from work for a cheeky drink, or two.